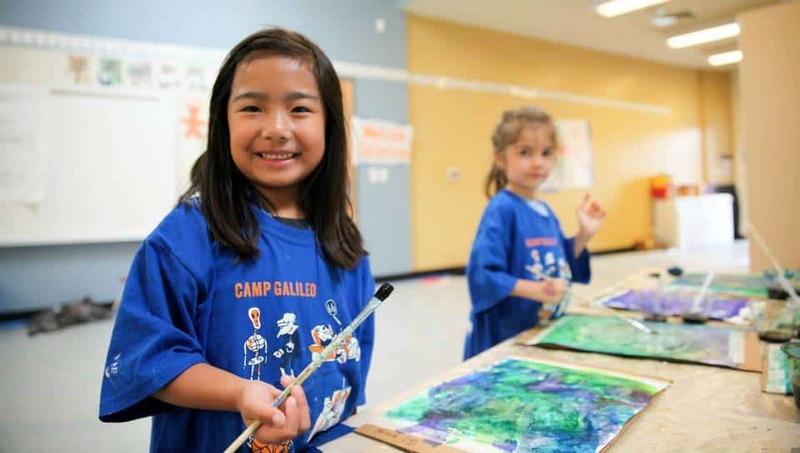 Unleash your child’s inner innovator with Camp Galileo presented by IPSF! Week-long camps for Grades Pre-K-8 provide students with a daily mix of art, science and outdoor activities, perfect for their age group. Students will learn game-changing lessons, like the innovator’s mindset, the power of collaboration, and how to embrace rather than fear mistakes.